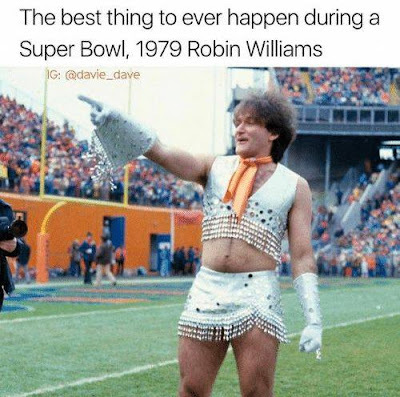 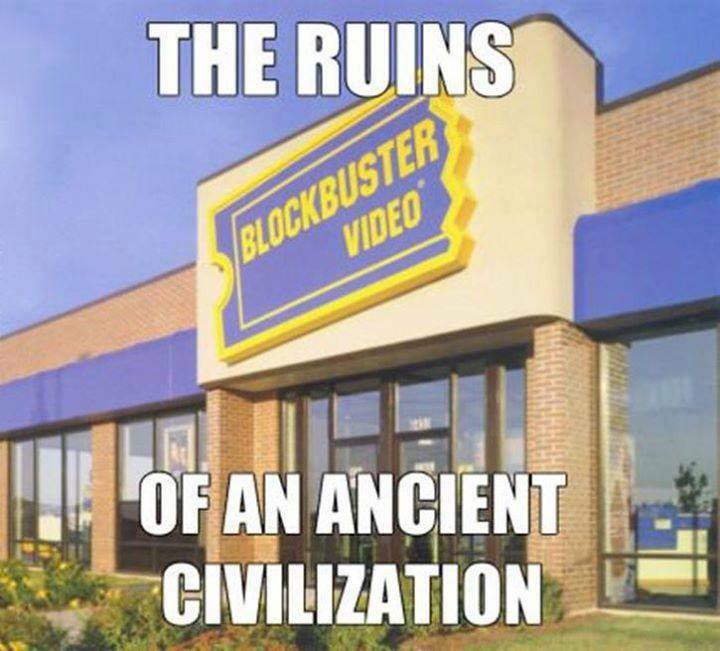 Let’s raise a glass to this stroll down memory lane! 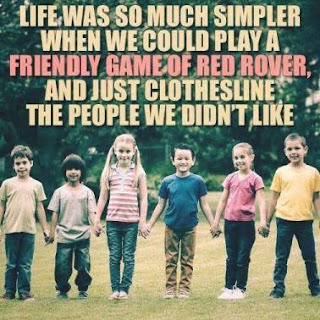 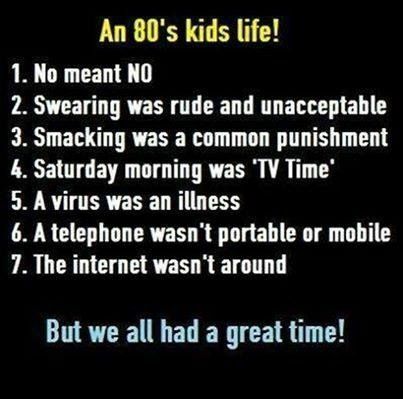 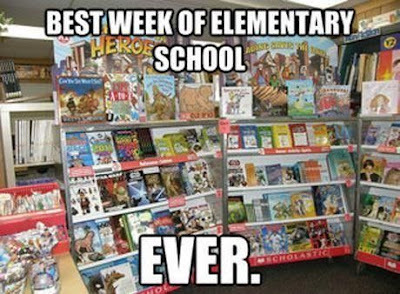 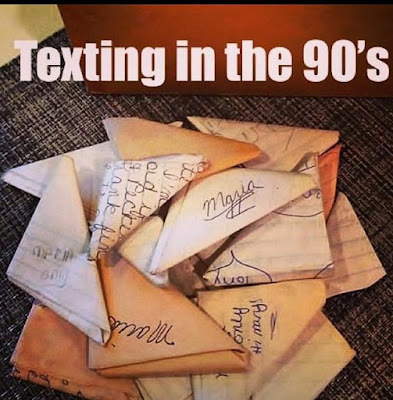 From the last generations before technology took over our lives entirely, here are some oh-so-true memes to remind us of how awesome (and difficult) our childhoods really were. 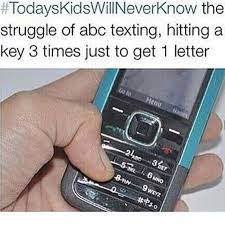 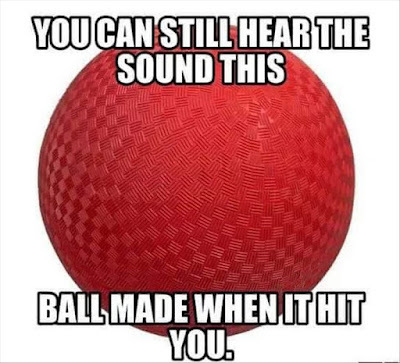 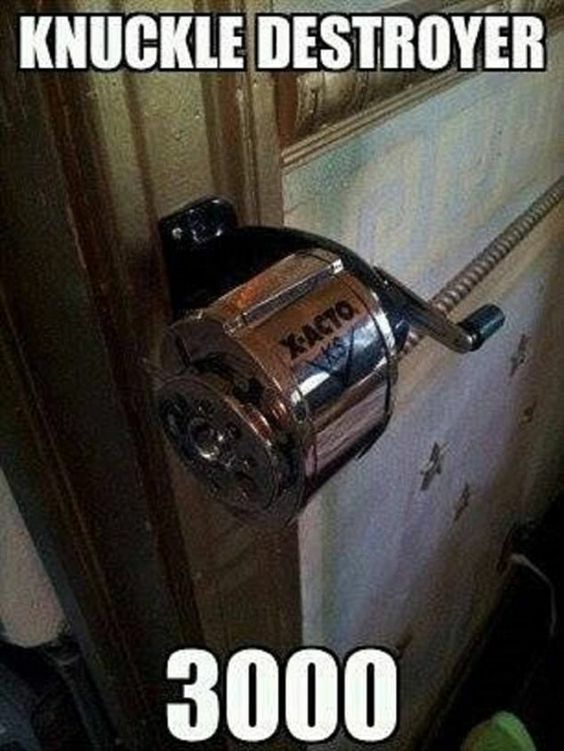 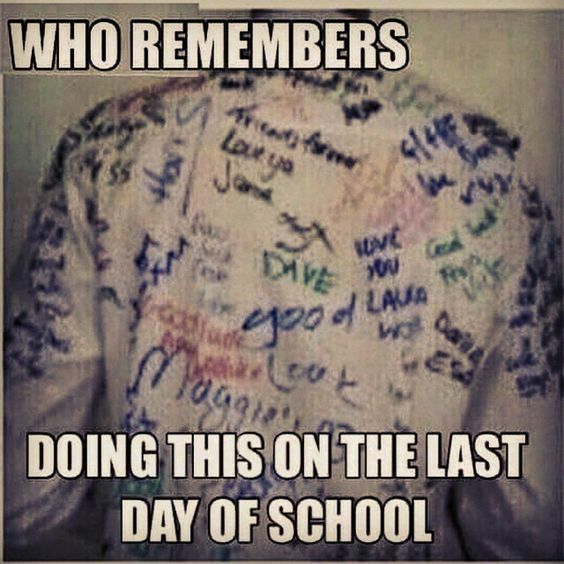 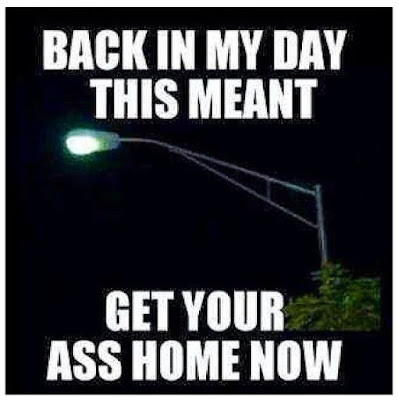 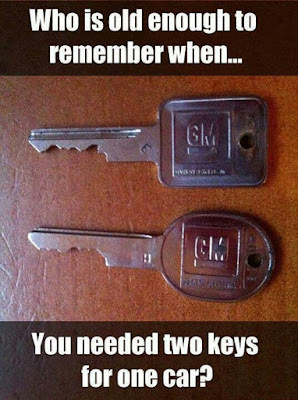 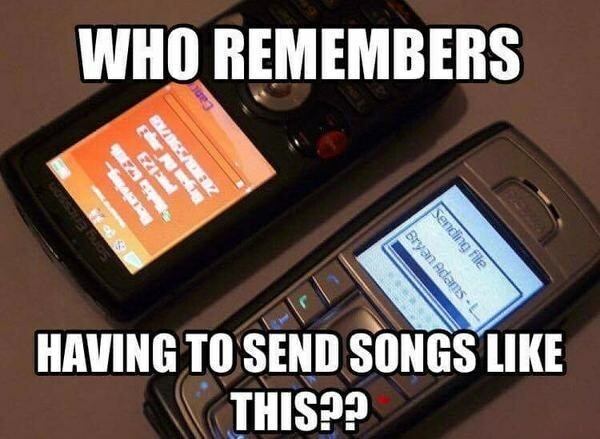 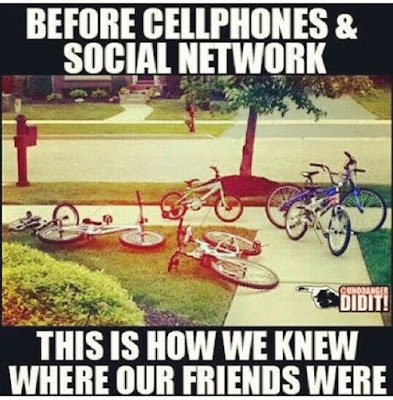 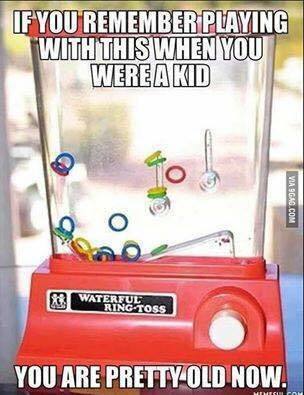 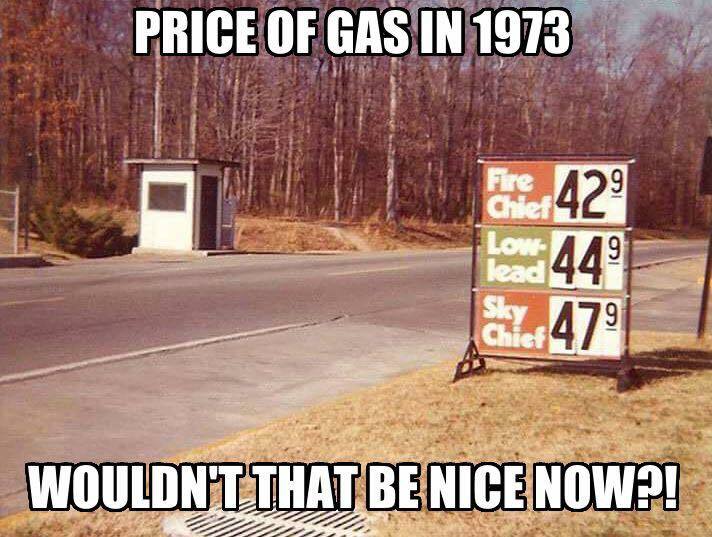 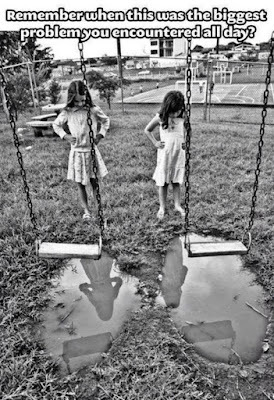 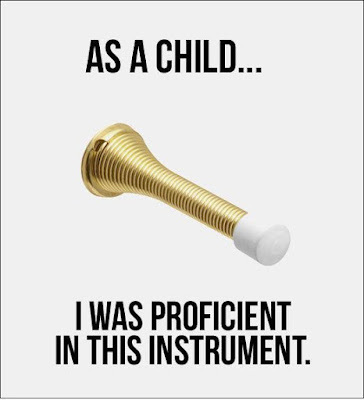 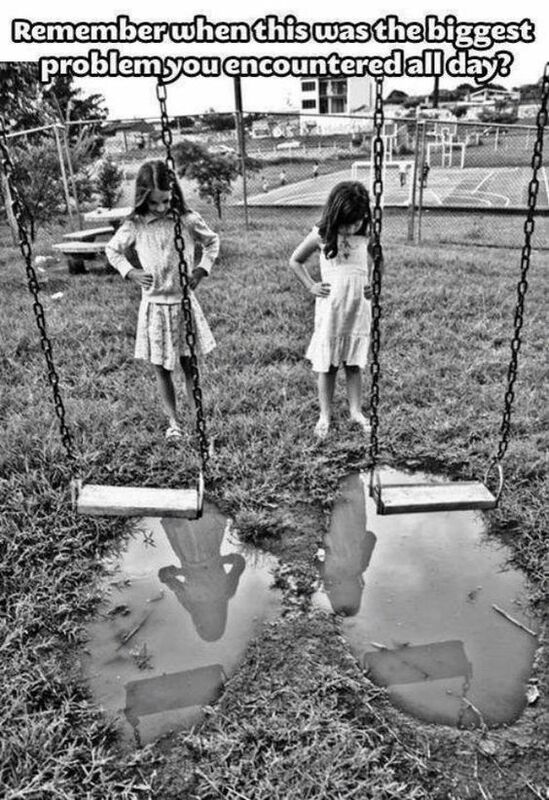 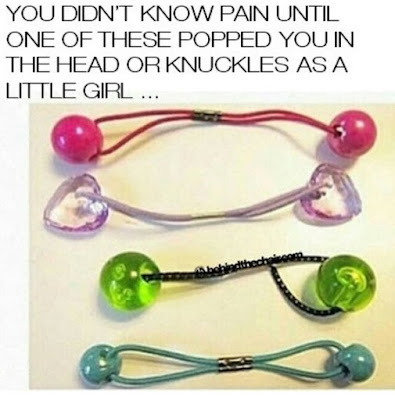 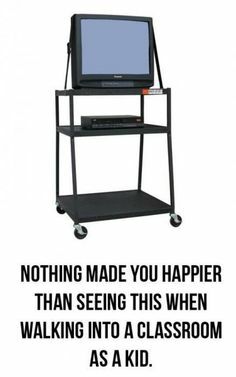 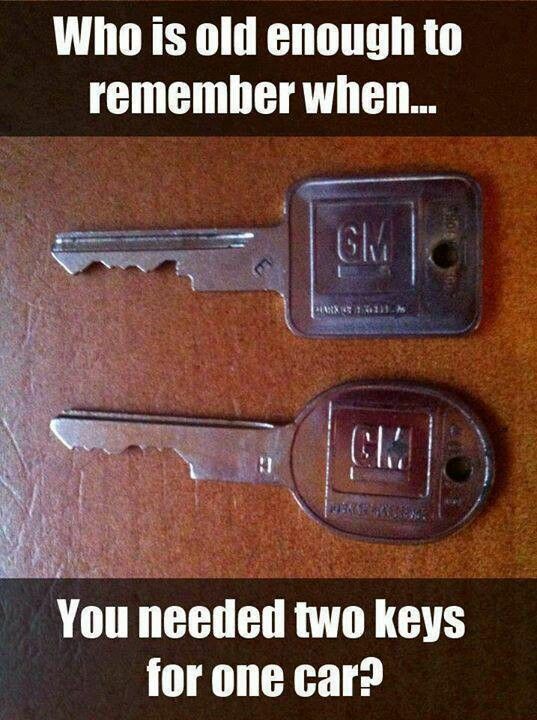 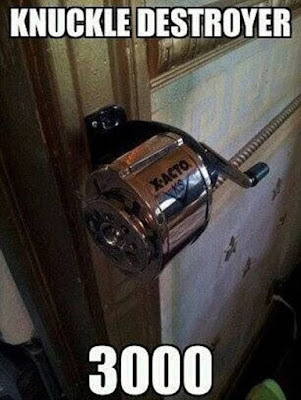 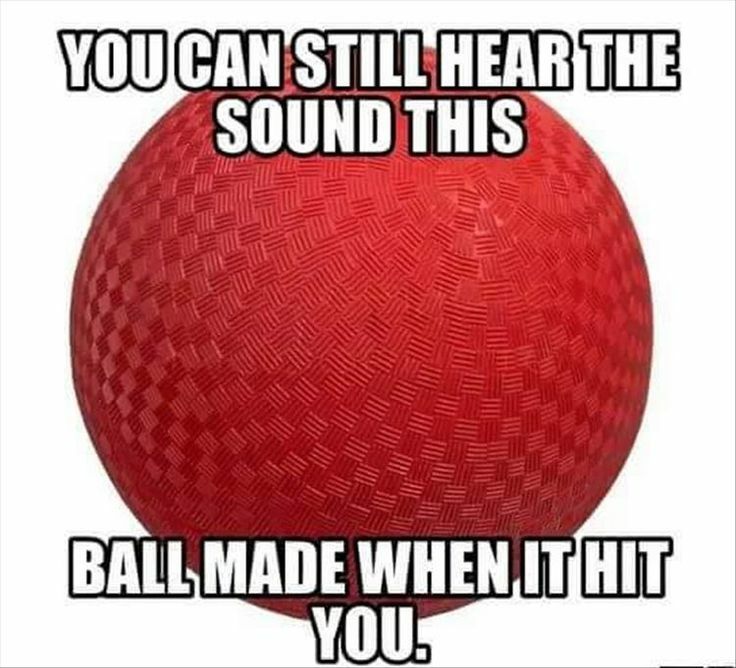 Because let’s face it…the struggle was definitely real! 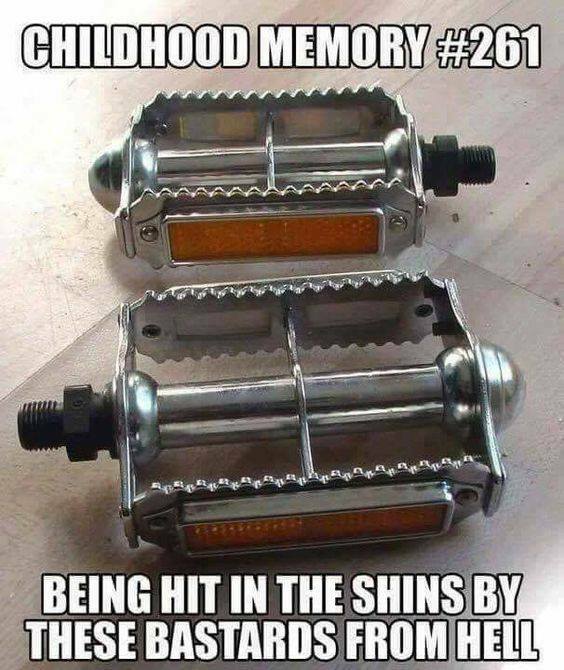 What a fun trip down memory lane! 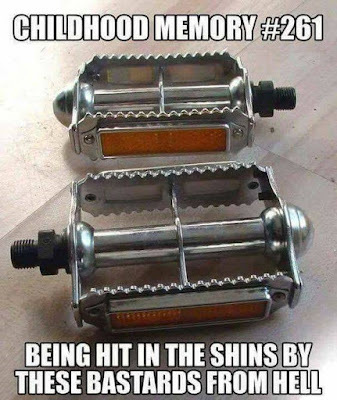 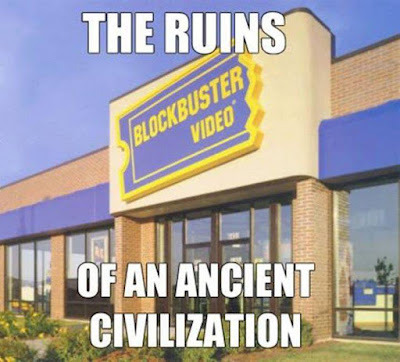 Hope you fellow old folks enjoyed it. 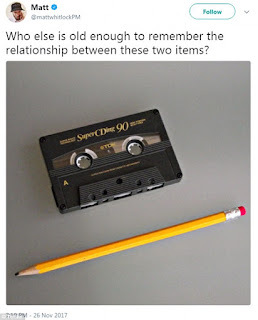 You may also enjoy my article, 22 Favorite TV Shows of the 80s.